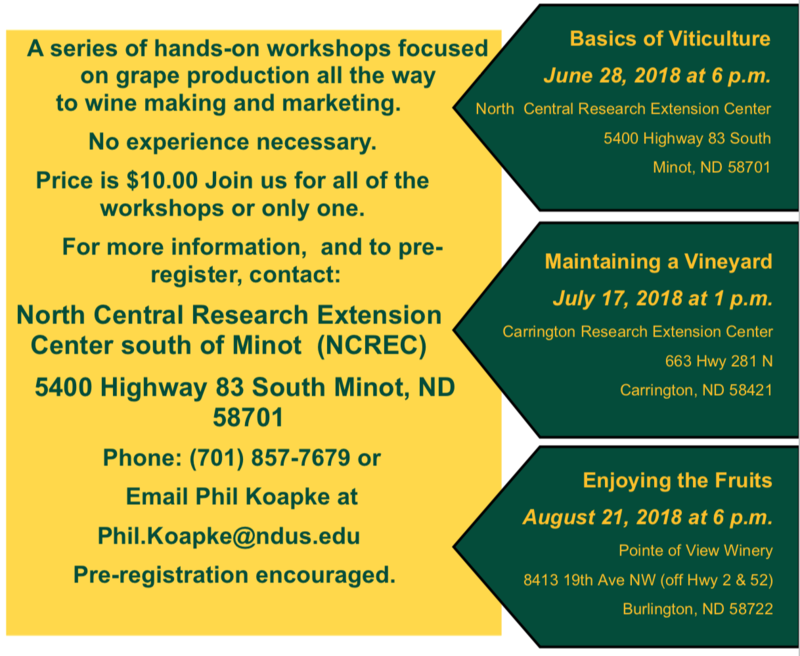 production all the way to wine making and marketing. Price is $10.00 Join us for all of the workshops or only one. June 28, 2018 at 6 p.m.
July 17, 2018 at 1 p.m.
August 21, 2018 at 6 p.m. 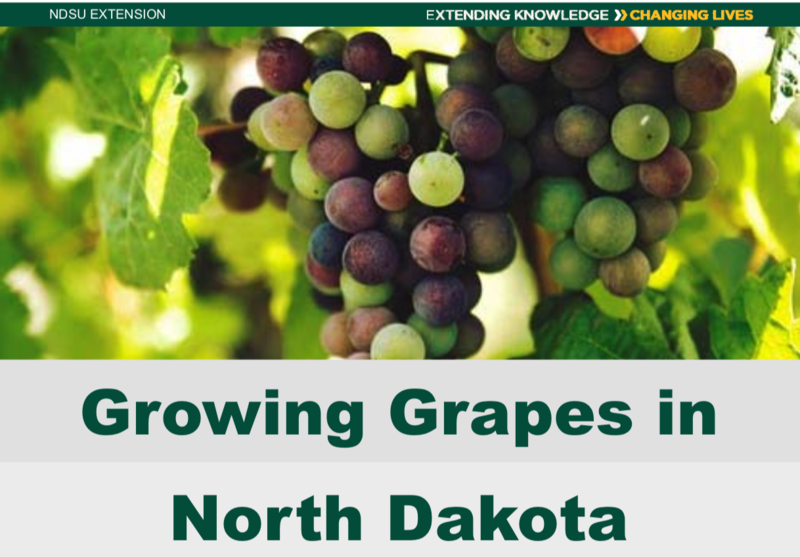 If you are interested in membership in the North Dakota Grape and Wine Association, you can find more information on our membership page.